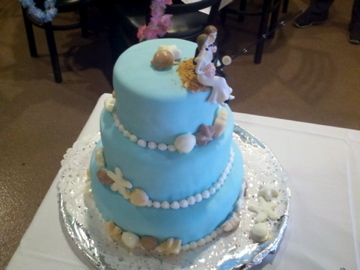 I began making specialty cakes a few years ago after seeing a picture in a magazine of a beautiful tropical themed 3 tiered fondant cake, complete with bright hibiscus flowers, white chocolate sea shells, and a swimming pool made of blue gelatin. 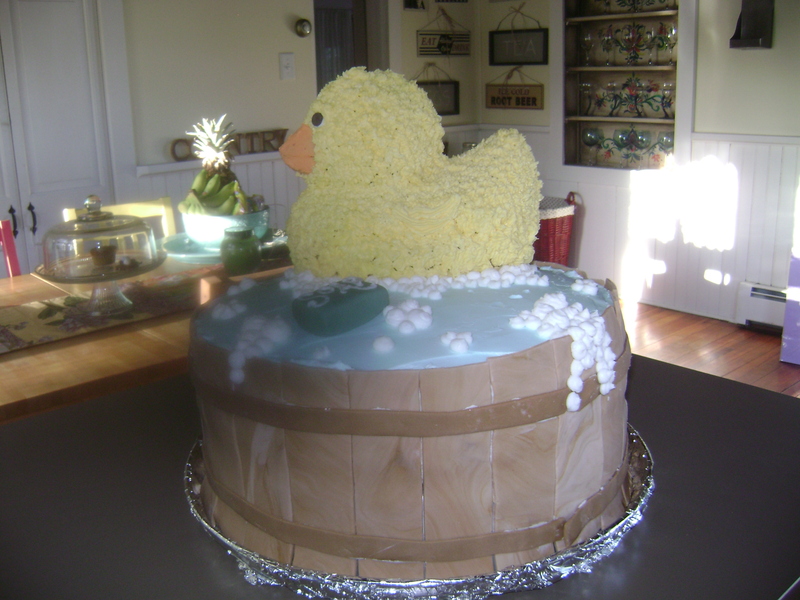 At the time I didn’t even know what a fondant covered cake was, but what I did know was that I wanted to be able to make one. I set out to a bakery supply store and loaded up on tons of equipment- cake pans, torters, spatulas, piping bags and tips, rolling pins, you name it. I brought it all home, watched a few “how to” videos on youtube, and got to work. 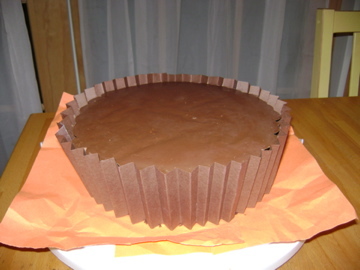 Before I knew it, Voila!!…. 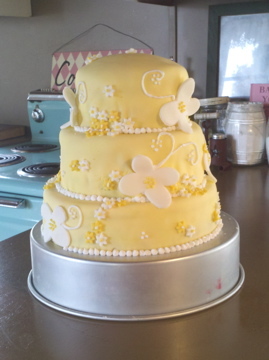 my kitchen was a disaster and I had a lopsided cake covered in ripped fondant with globs of icing bulging out. But, with my heart set on that picture perfect cake from the magazine, I tried again, and again, and again, and again, and again. After lots of trial and error I finally got good at it. 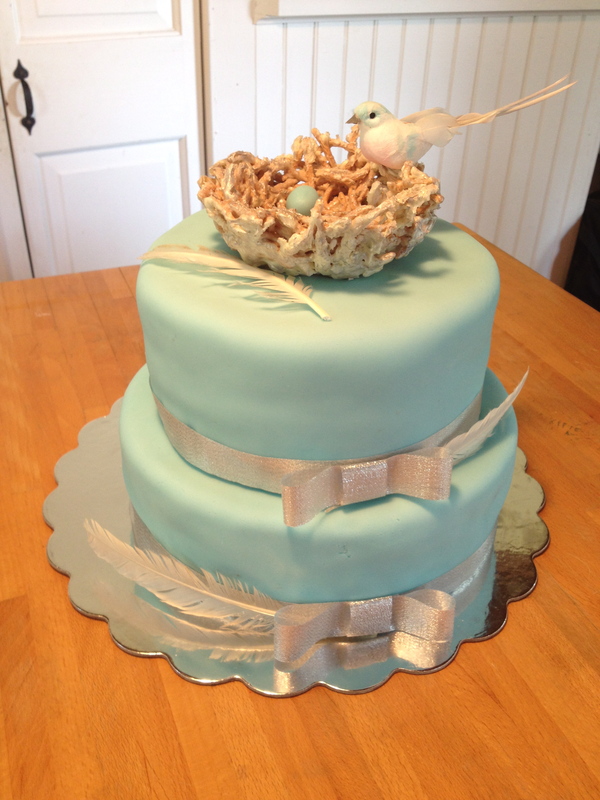 I began making cakes for all of my friends and families get togethers. Lately I’ve been posting pics of them to facebook and I’ve had so many people asking me if they could pay me to make a cake for their next occasion. WHAT?!! ME?! I’m no pro baker by any means! I’m just a self taught DIY-er who loves her kitchen. But anyway, YES I would be happy to!!! 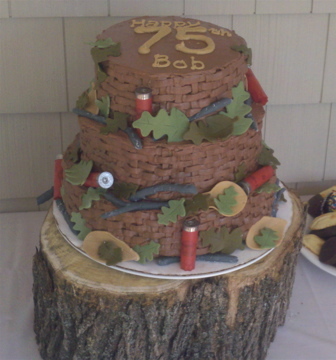 Below are some pictures of personalized specialty cakes that I have made in the recent past as well as information on pricing and ordering. 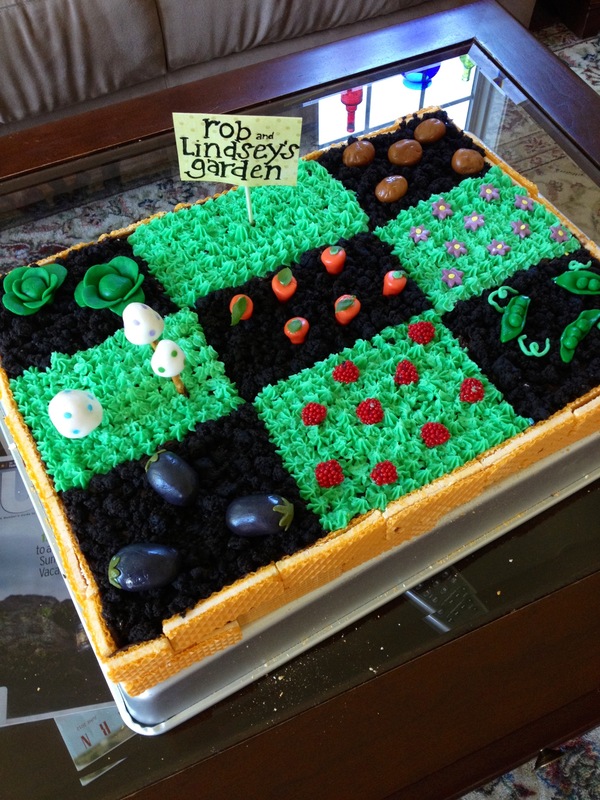 I’m up for any theme or idea you may have for a cake! 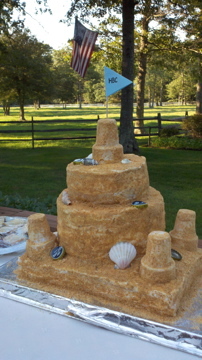 Cakes may be picked up or delivered to within 15 miles of New Gretna, NJ. 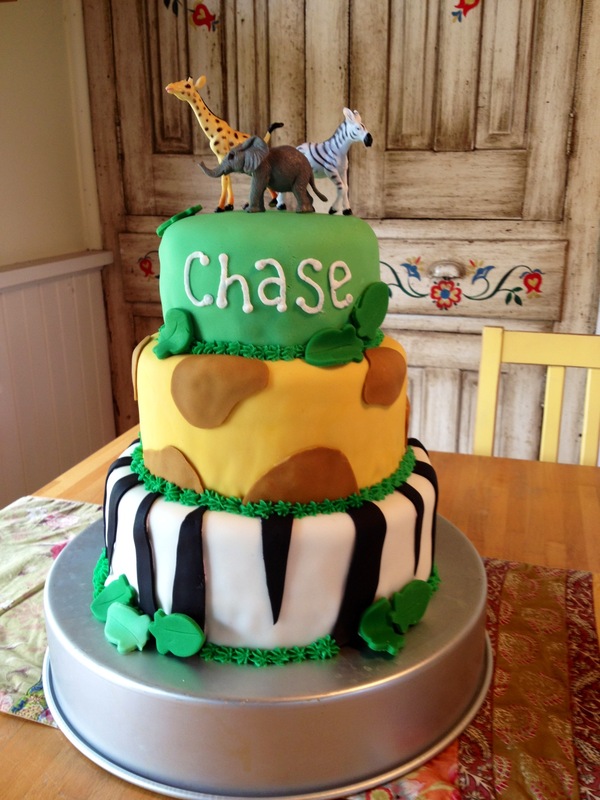 Kid’s birthday party~ Jungle theme! 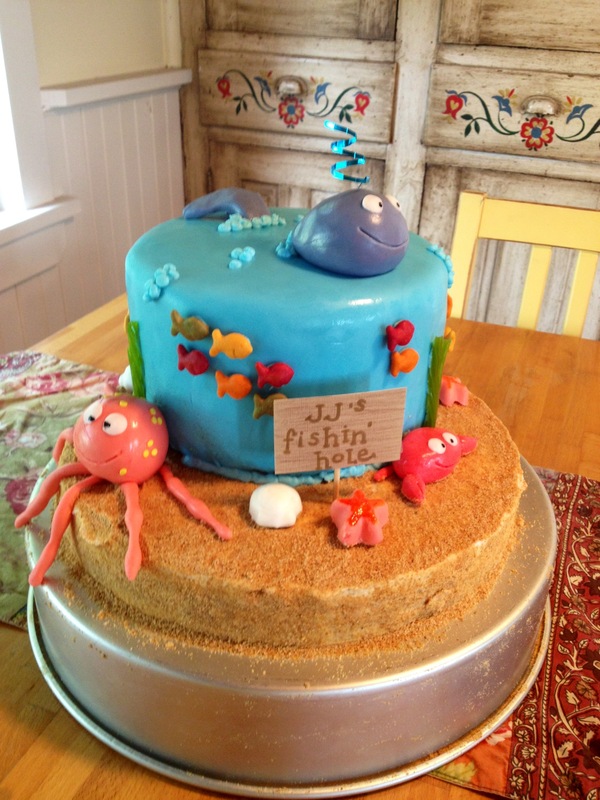 Kid’s birthday party~ Under the sea theme! 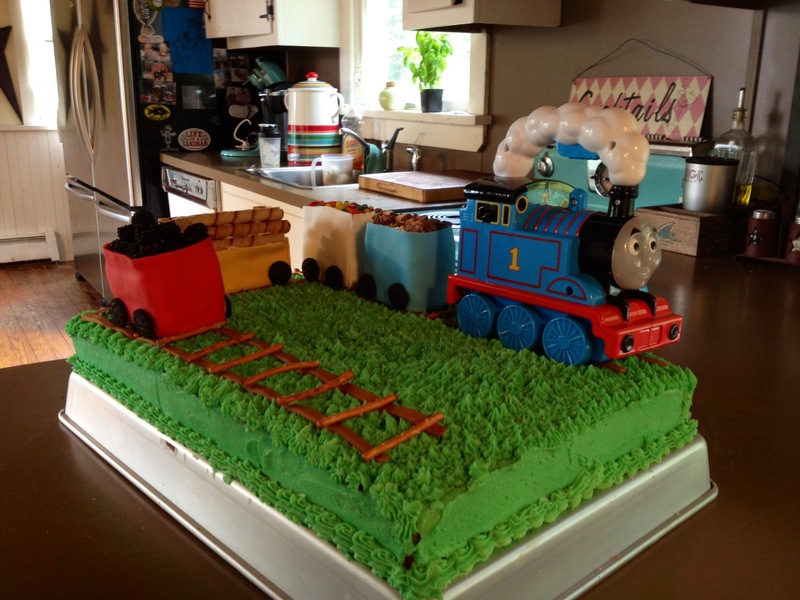 Kid’s birthday party~ Thomas the Train! 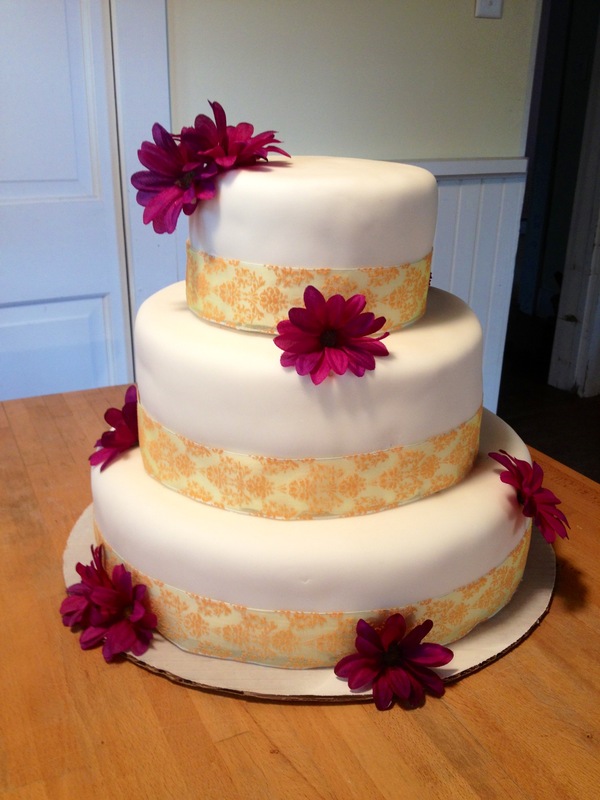 My first ever wedding cake!! 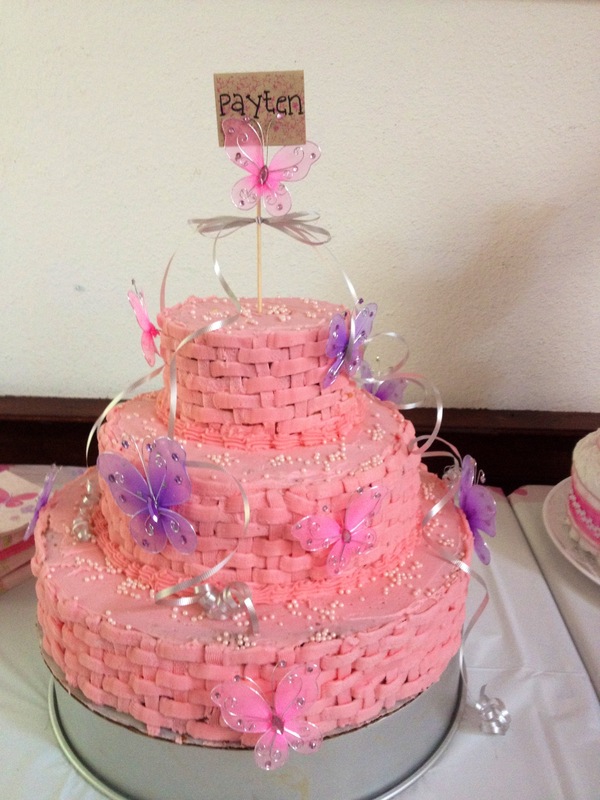 Baby Shower~ It’s a girl! Baby Shower- Scrub a dub dub, a baby boy to love! Jen, These are awesome! Don’t think I should try and make lil man’s birthday cakes anymore! Think I’ll have to order. Very, very wonderful gift you have! 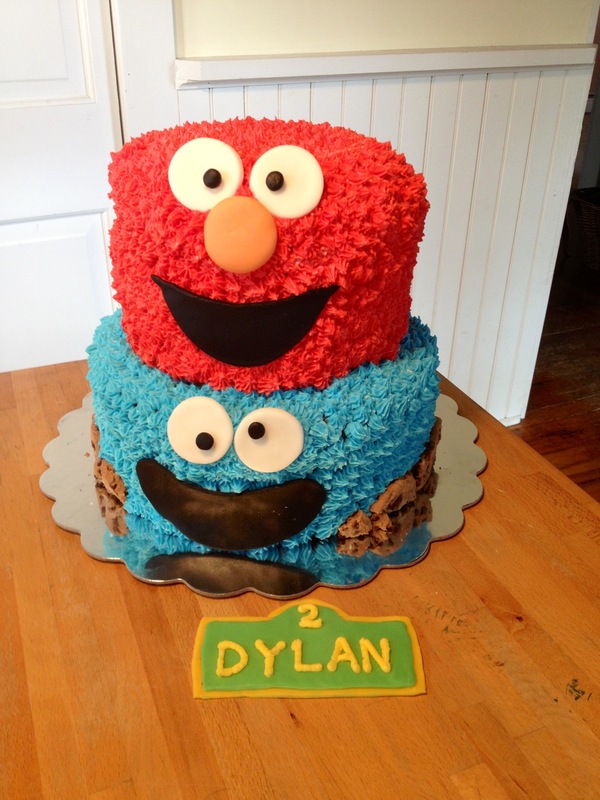 Great Job in your cakes! Amazing cakes and great prices!! Cnt Waite to place my order!! !